TAPZIO is a new way to pay and uses the latest technology that supports consumer mobile wallets such as SamsungPay, GooglePay, ApplePay and MCX. The TAPZIO device software is intuitive and super simple for consumers and merchants to understand and use for payment and for the delivery of focused services that cater to consumer shopping preferences. The TAPZIO interface uses a full color display that is a round “button like” shape that is familiar to consumers as it invokes a feelings of confidence and control. 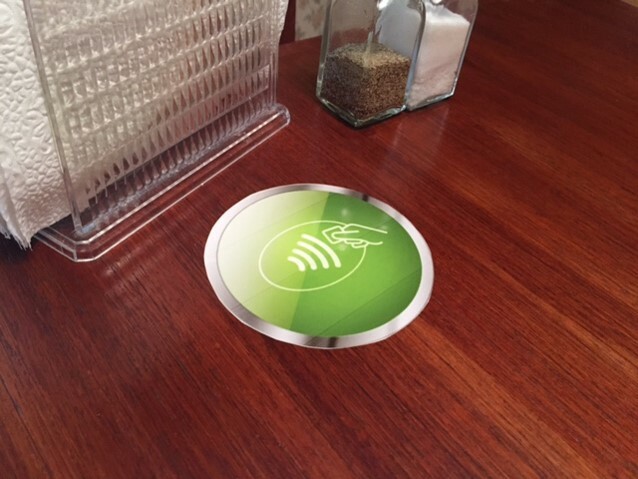 From a technical standpoint TAPZIO utilizes leading edge technology called Near Field Communication (NFC) which is the technical building block or backbone for Apple, Samsung and Google virtual wallet technology or “NFC tap-to-pay”. The TAPZIO full color screen will also push quick response codes (QR Codes) to the display so consumers can use their MCX wallet to pay for transactions (where applicable). Keep up with all of the payment options. 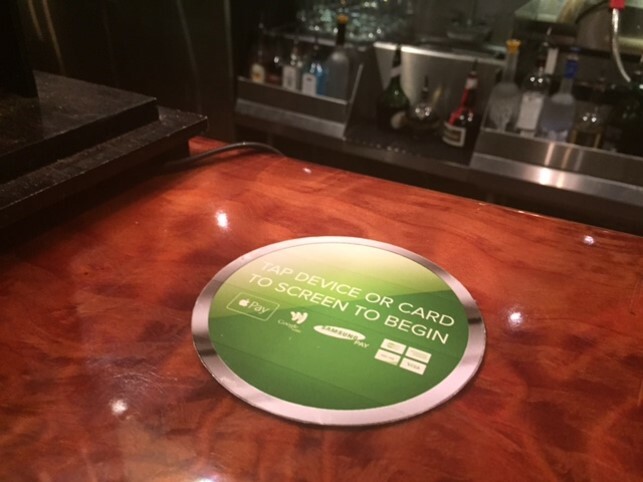 TAPZIO uses the latest in wallet technology. Merchants’ interactions with consumers is streamlined and improved. Merchants will benefit from operational efficiency and improved customer experience. Merchants enjoy a full integration with their current POS and order entry systems. TAPZIO is product offered by Nubrx LLC. Nubrx is focused on creating an amazing experience for customers and brick and mortar retailers. 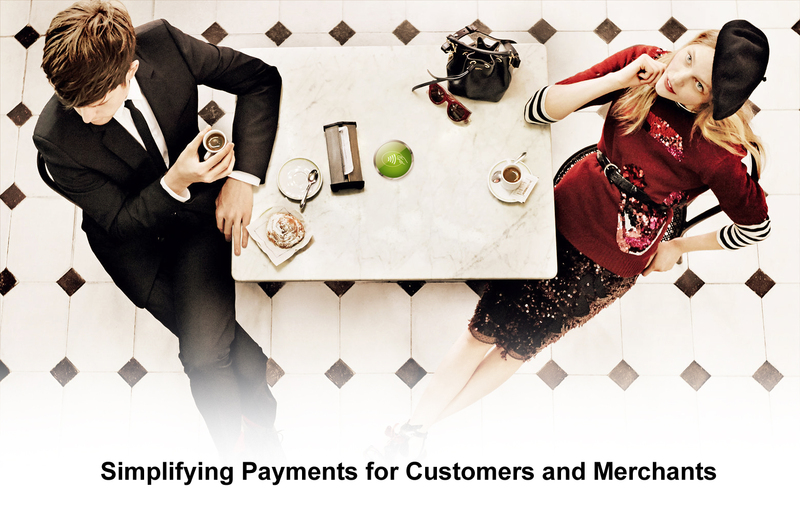 TAPZIO is a great addition to help change the experience while simplifying payments.